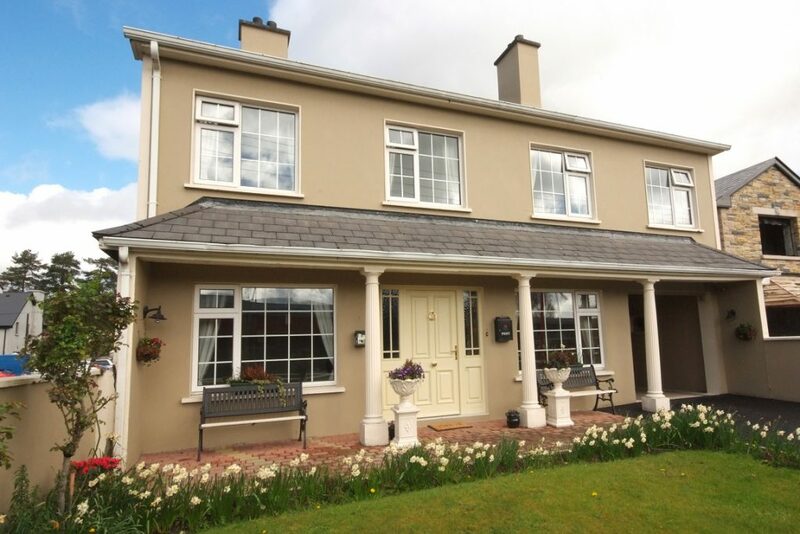 O'Mahonys B&B | This warm comfortable family home is run by Sean & Sheila O’Mahony. 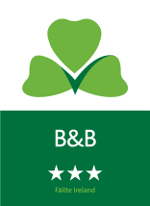 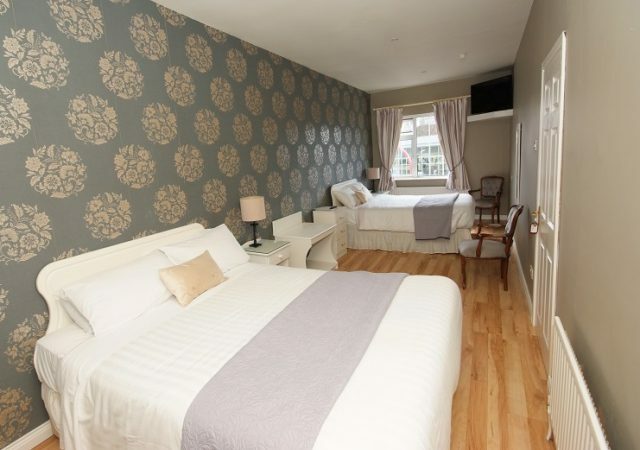 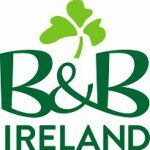 O'Mahonys B&B – This warm comfortable family home is run by Sean & Sheila O’Mahony. 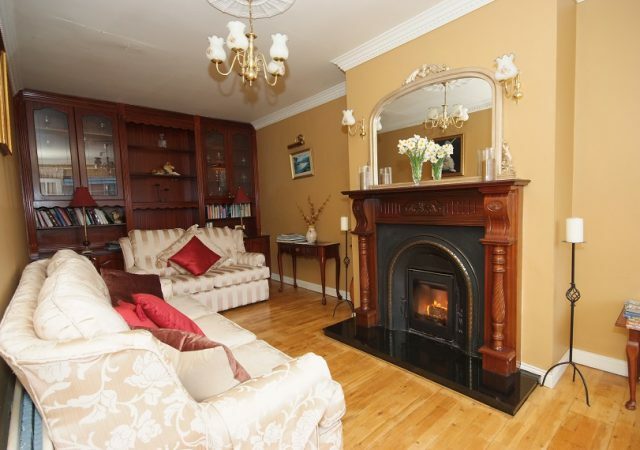 This warm comfortable family home is run by Sean & Sheila O’Mahony. 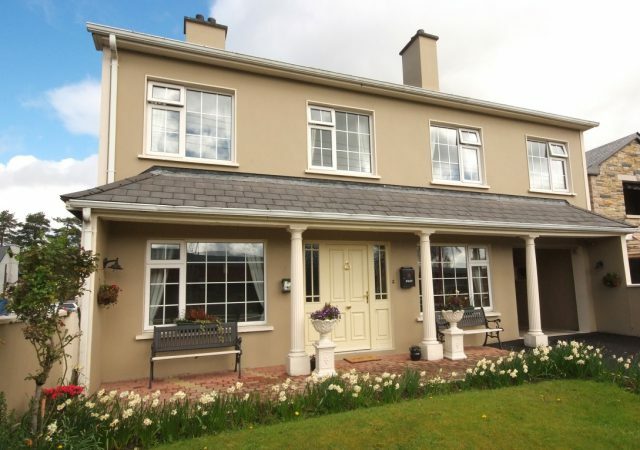 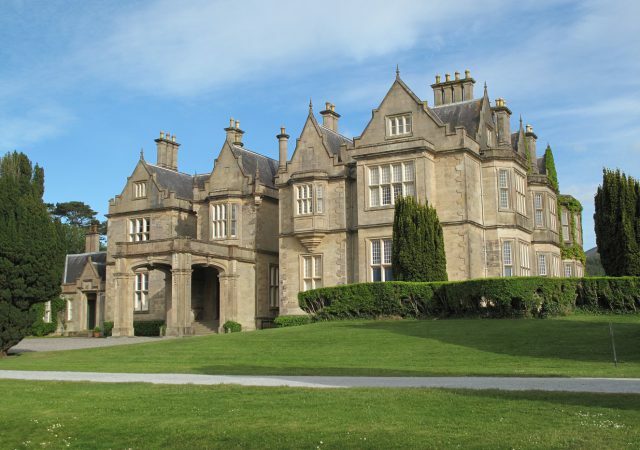 The home is within walking distance of Killarney town centre with its own private car parking facilities. 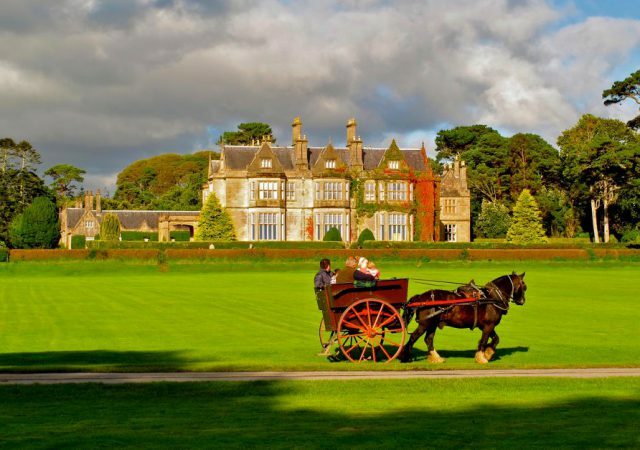 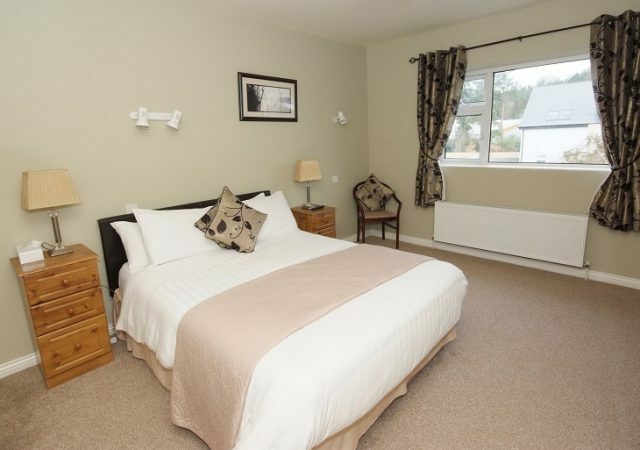 With a large selection of facilities nearby including Swimming, horse riding, golfing, angling and many more you will never run out of things to do whilst staying in our home. 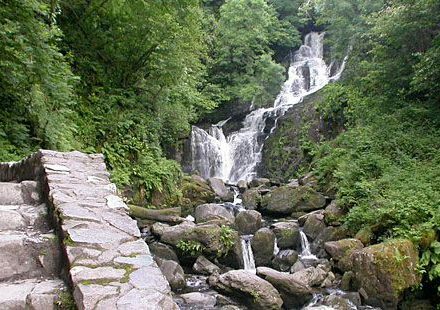 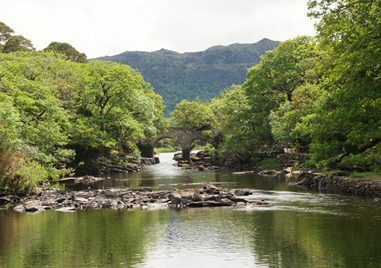 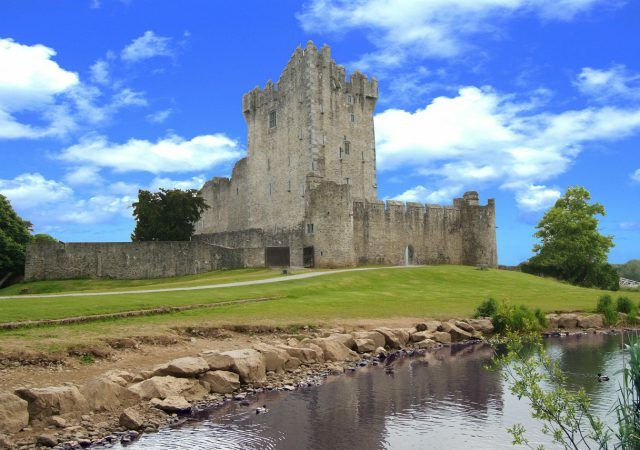 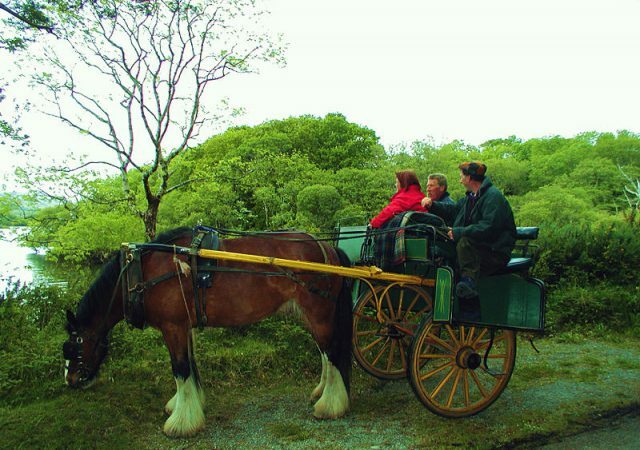 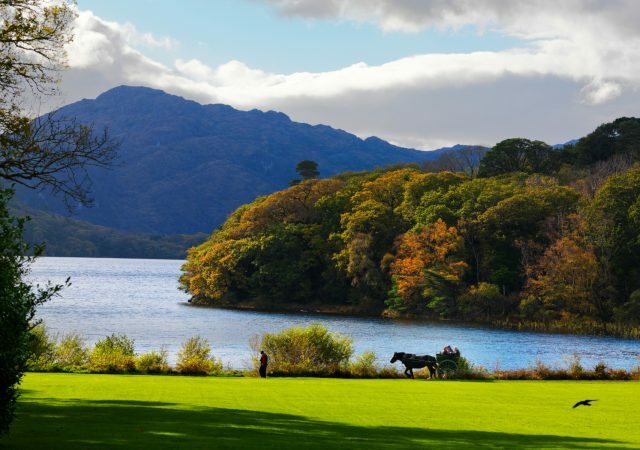 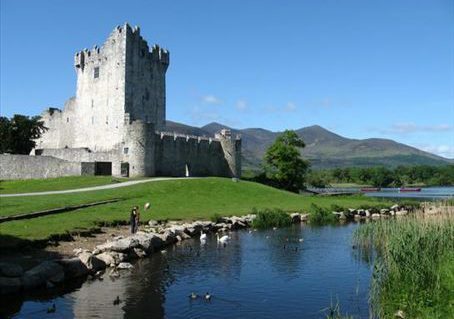 If you are planning a driving tour of Kerry and to take in the sights, why not let your host arrange a tour of The Ring of Kerry, Dingle and the Gap of Dunloe. 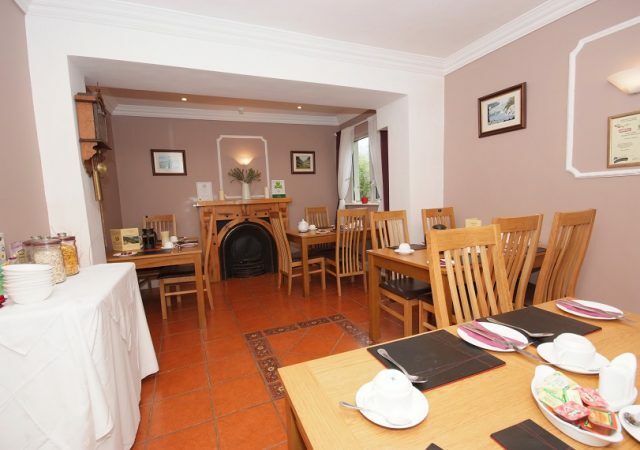 Pick up can be arranged at the home.